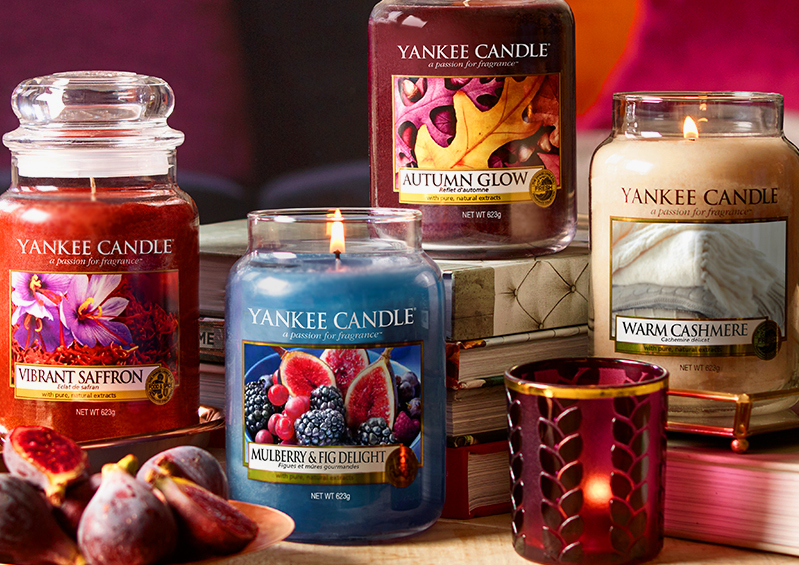 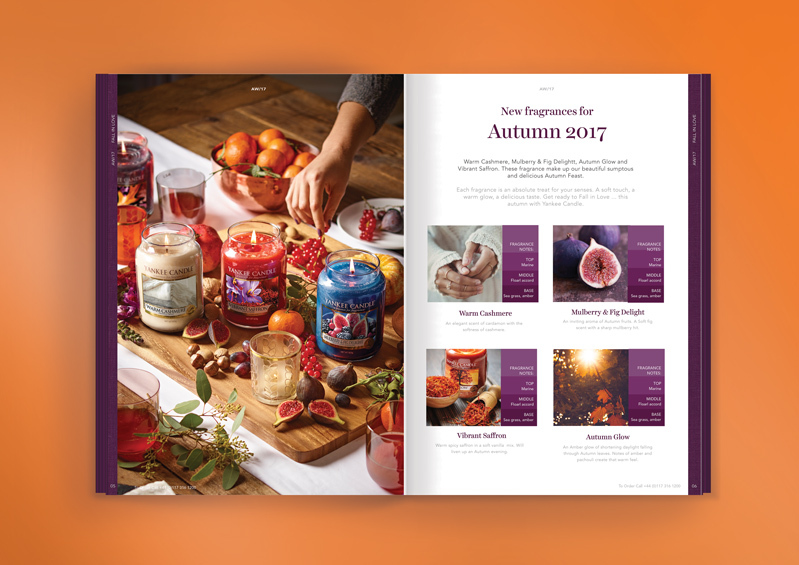 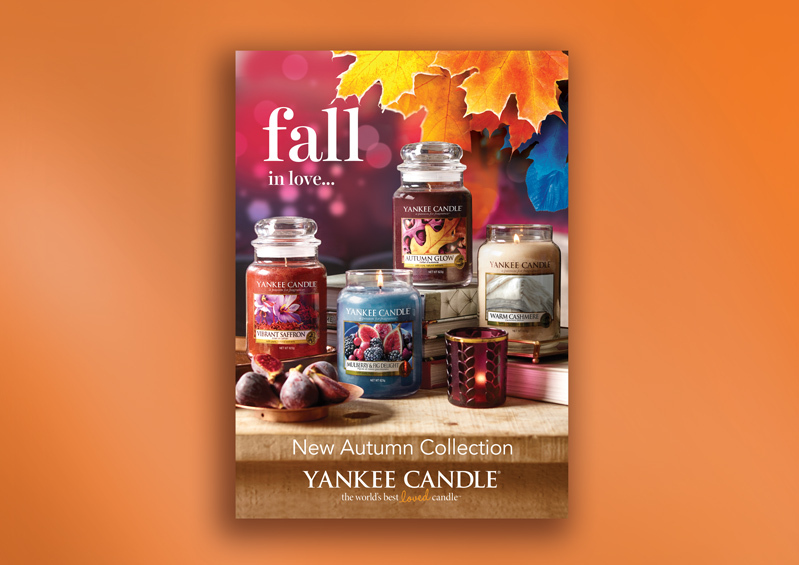 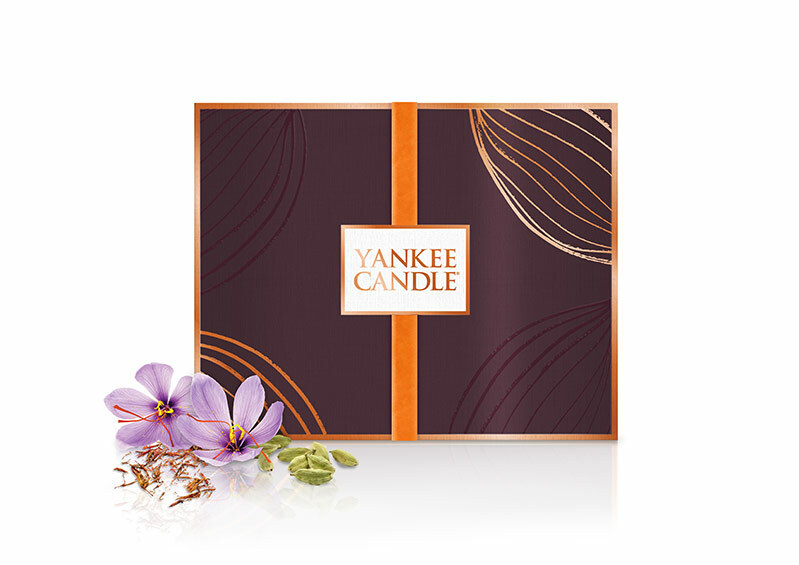 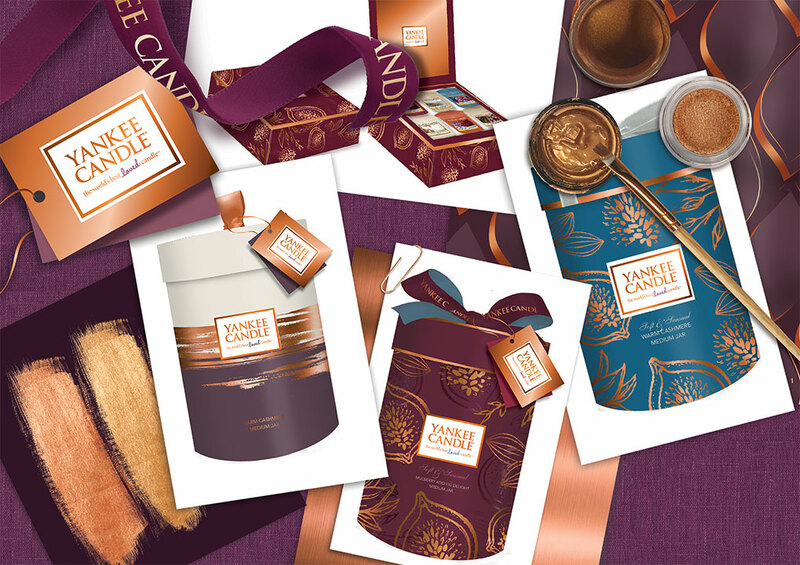 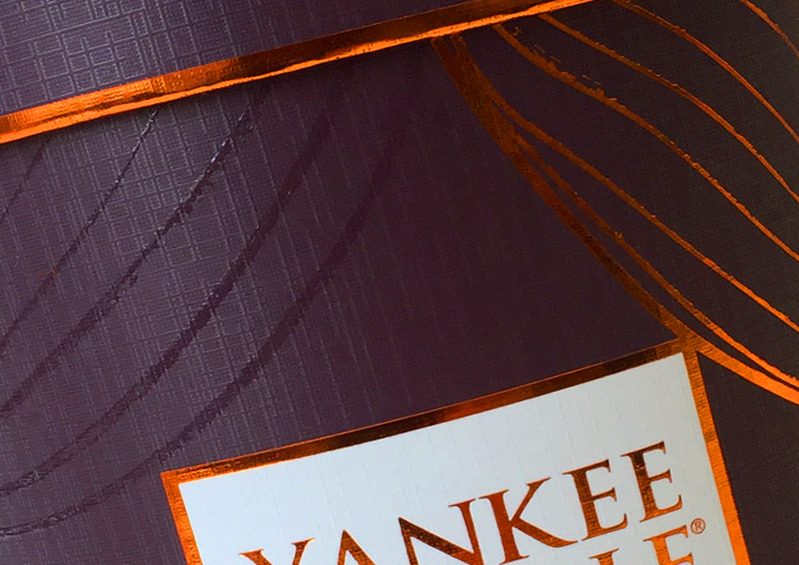 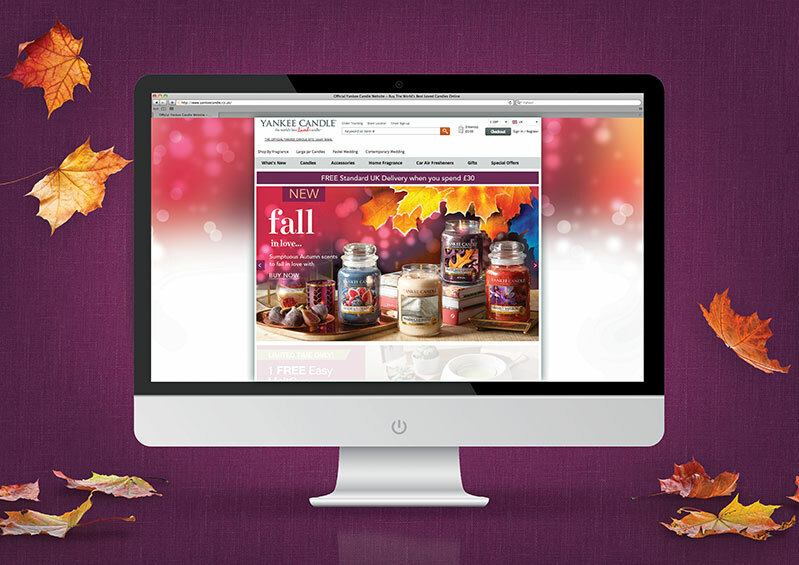 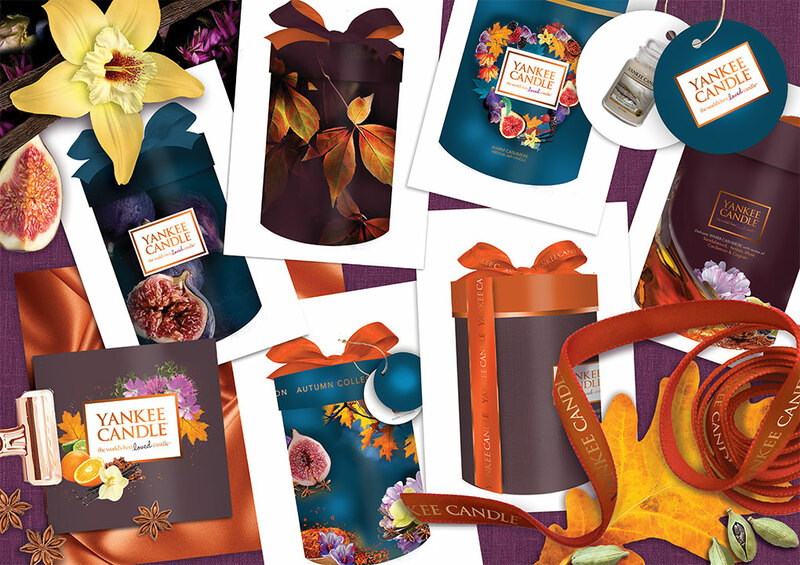 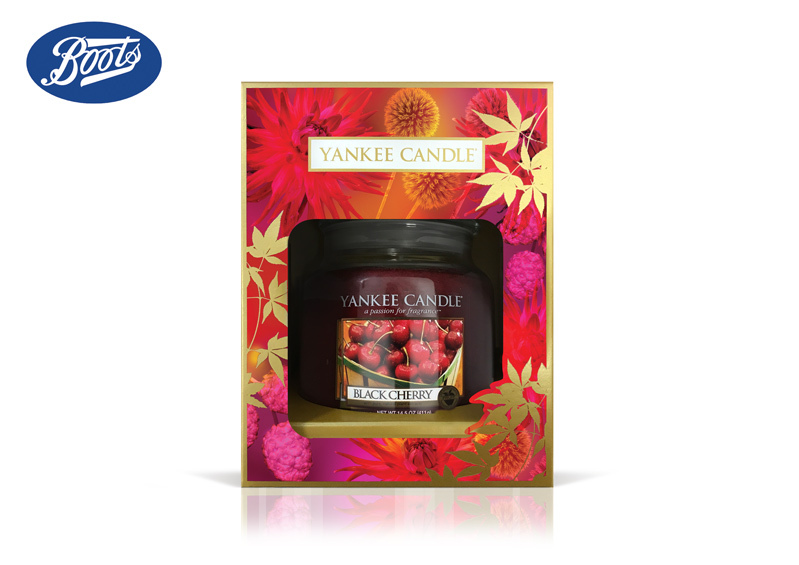 Yankee Candle Europe - A fragrance collection which embraces the last days of Summer and welcomes Autumn. 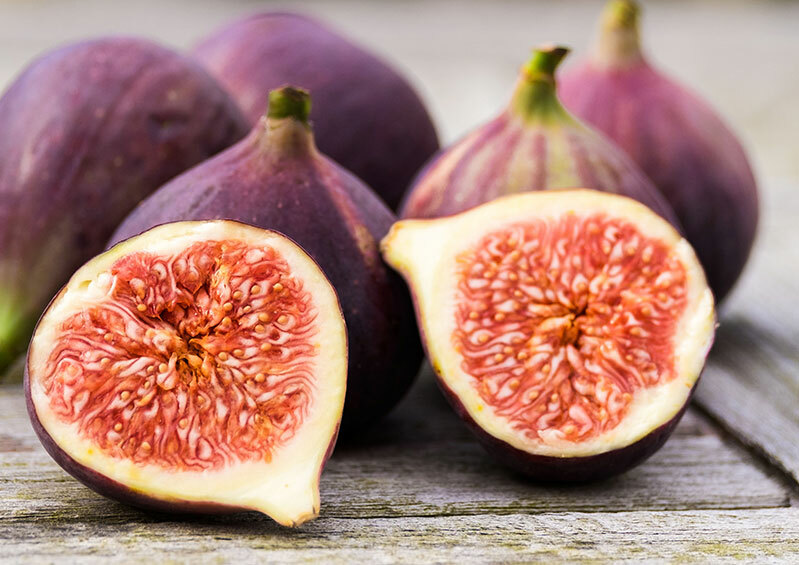 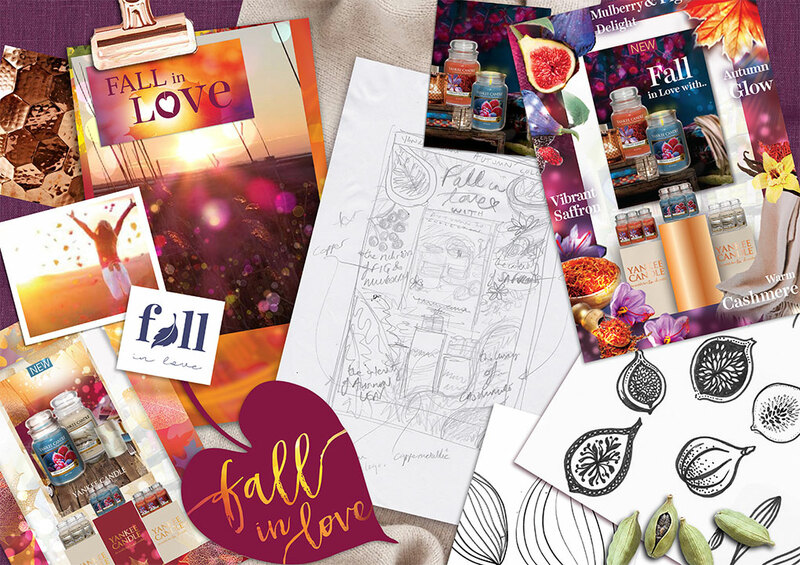 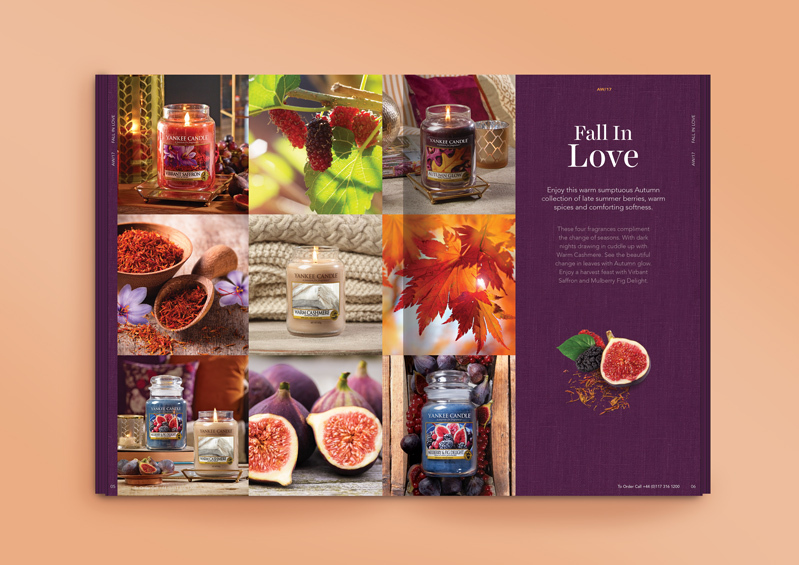 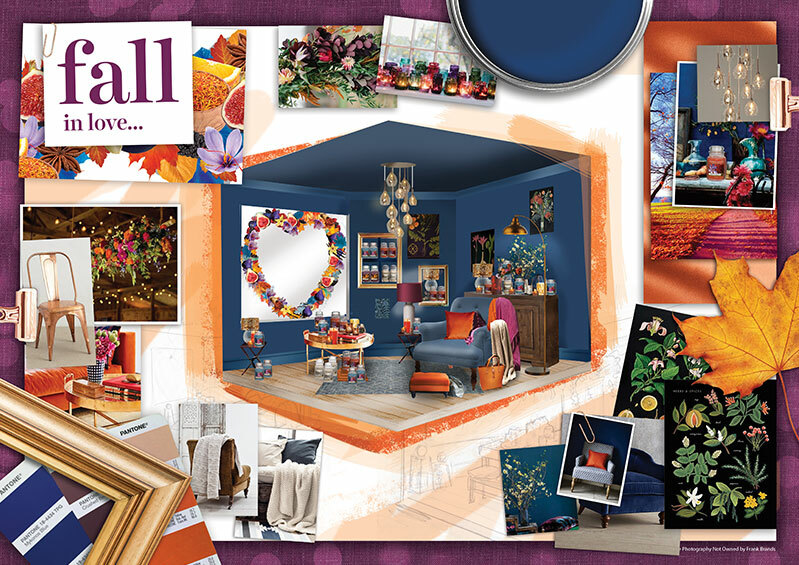 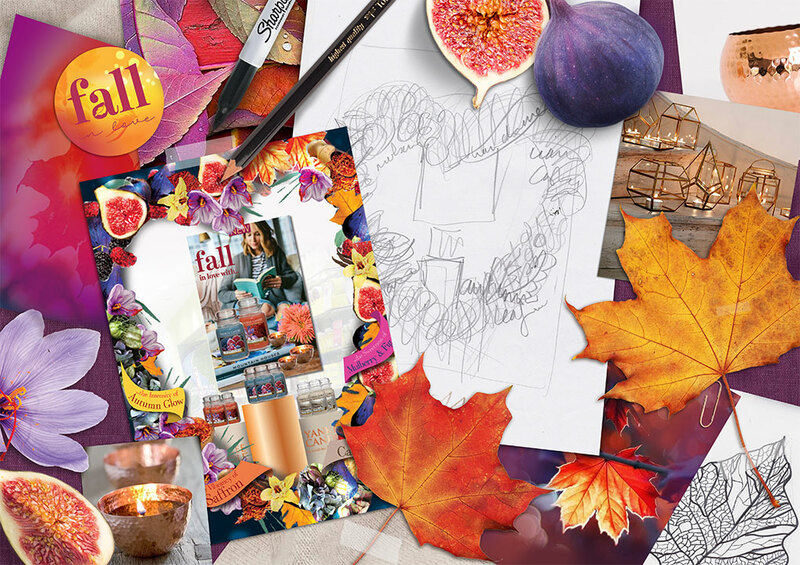 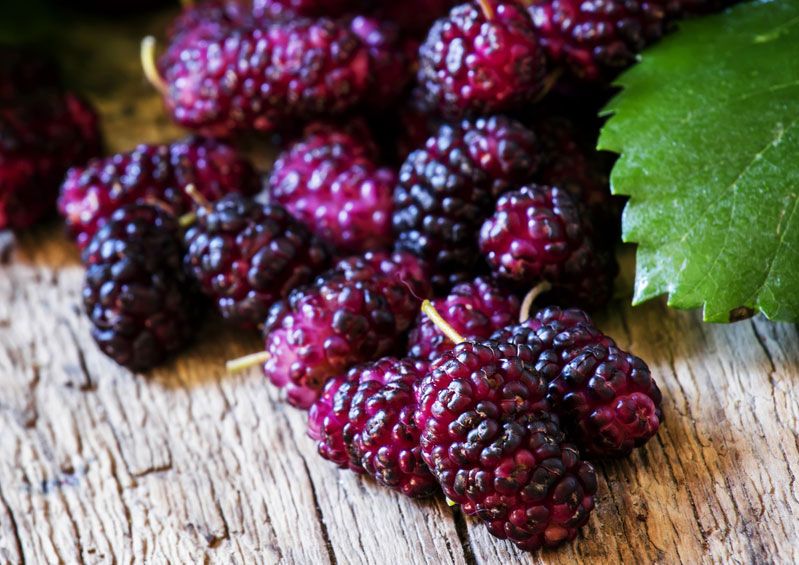 Given the thematic name 'Fall in Love', we were inspired to create a vibrant, striking heart thematic, bringing together delicious fruits and rich opulent leaf colours. 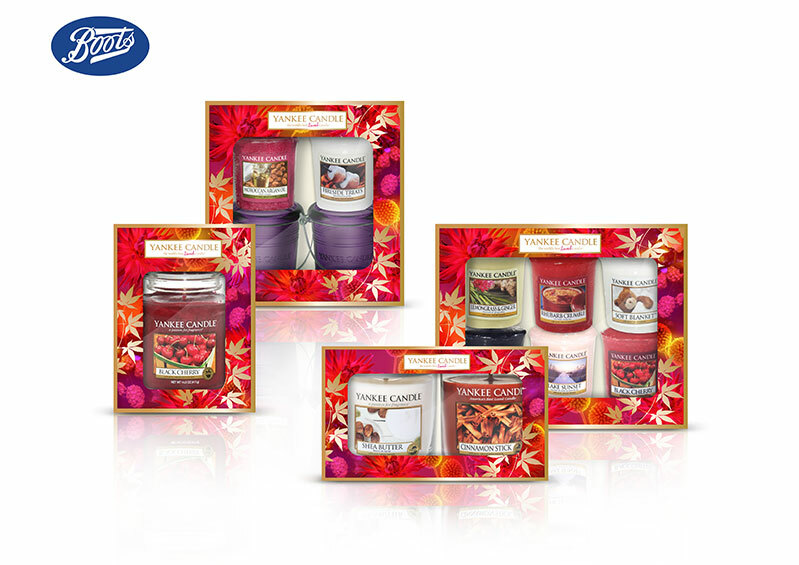 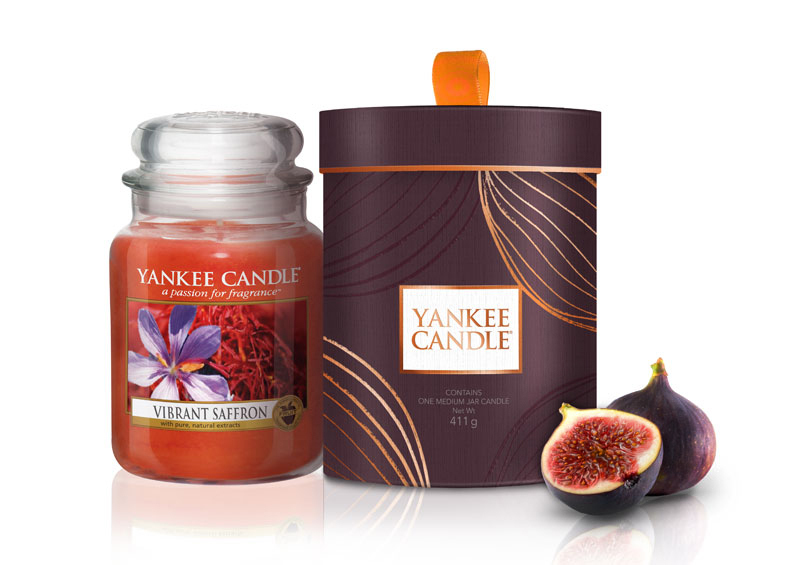 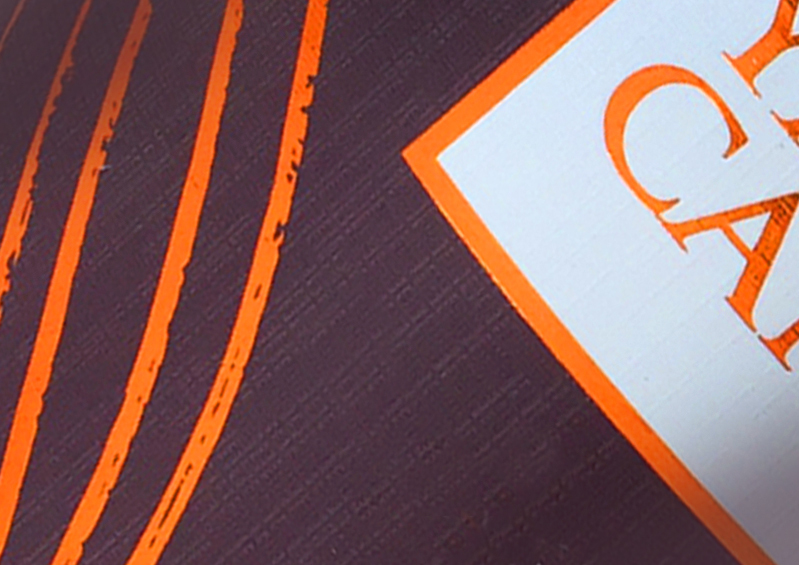 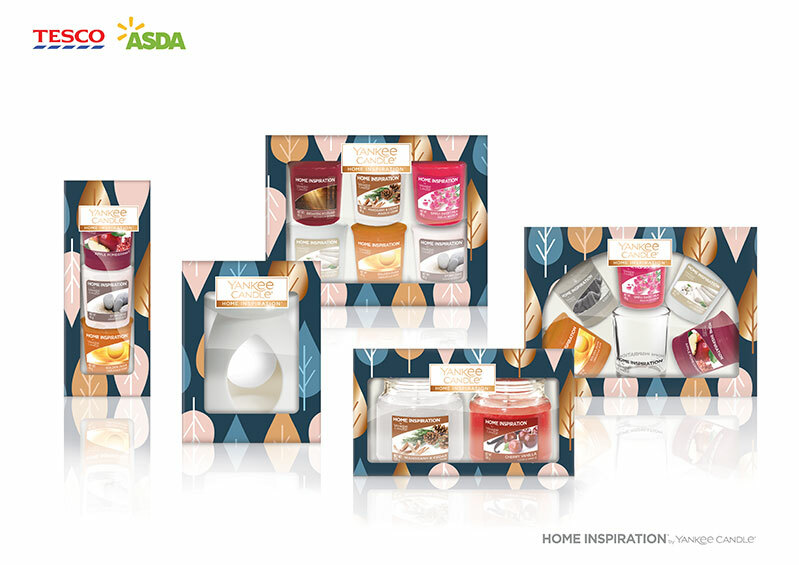 A sumptuous range of fragrances featuring Vibrant Saffron, Mulberry & Fig Delight and Autumn Glow. 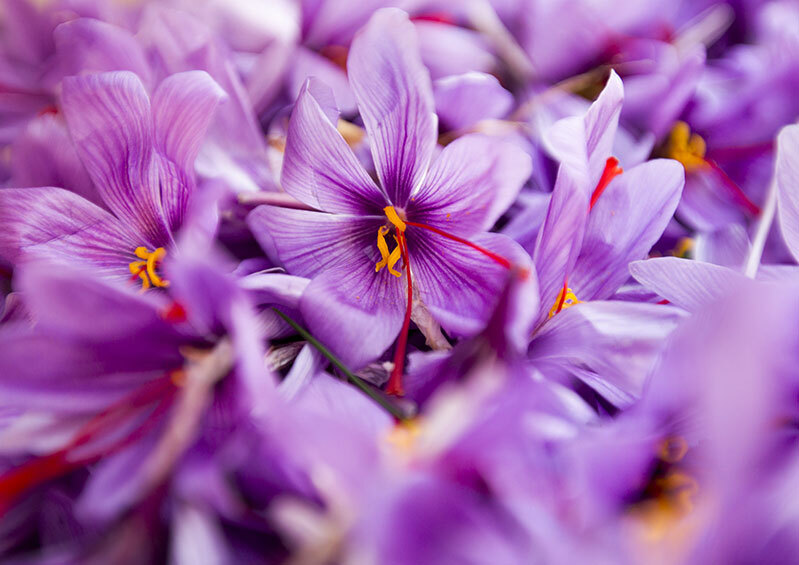 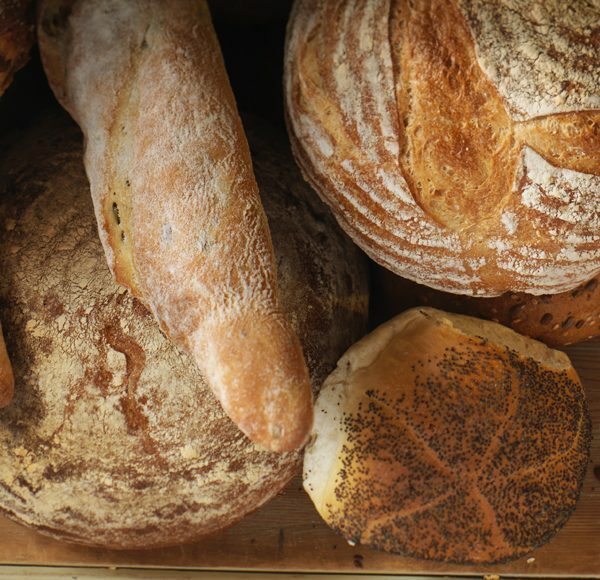 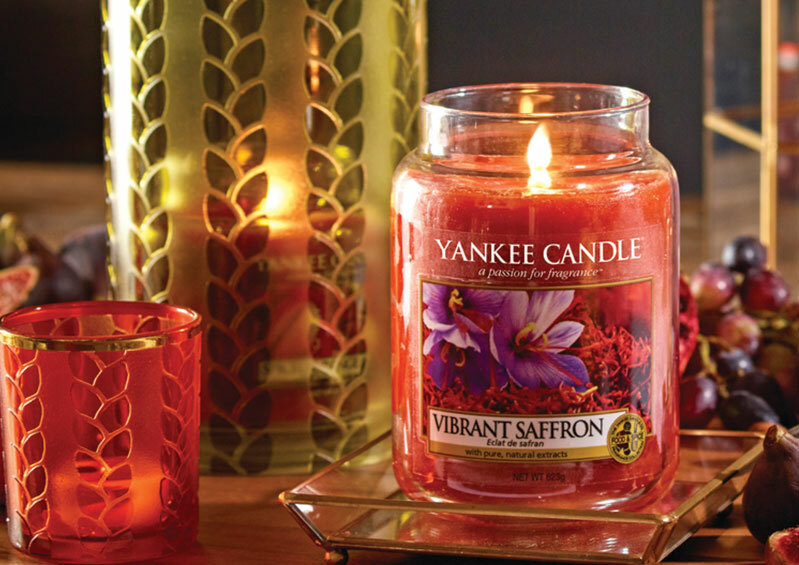 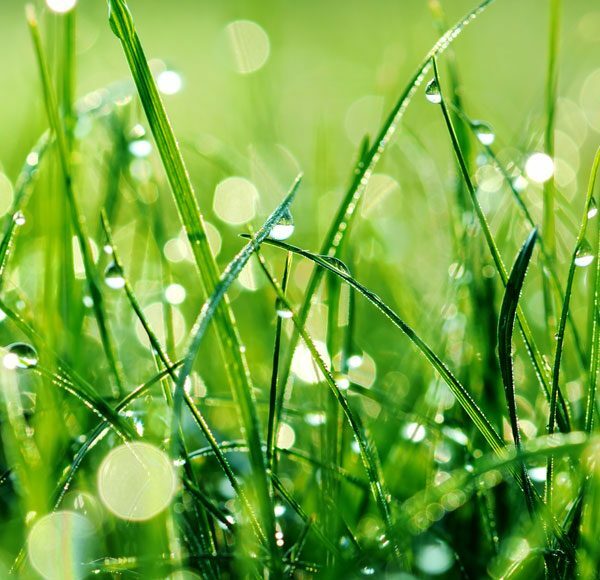 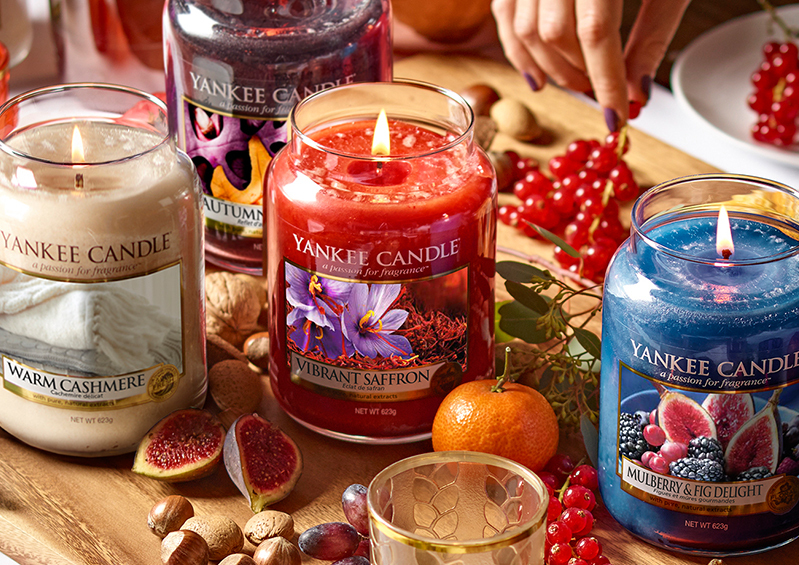 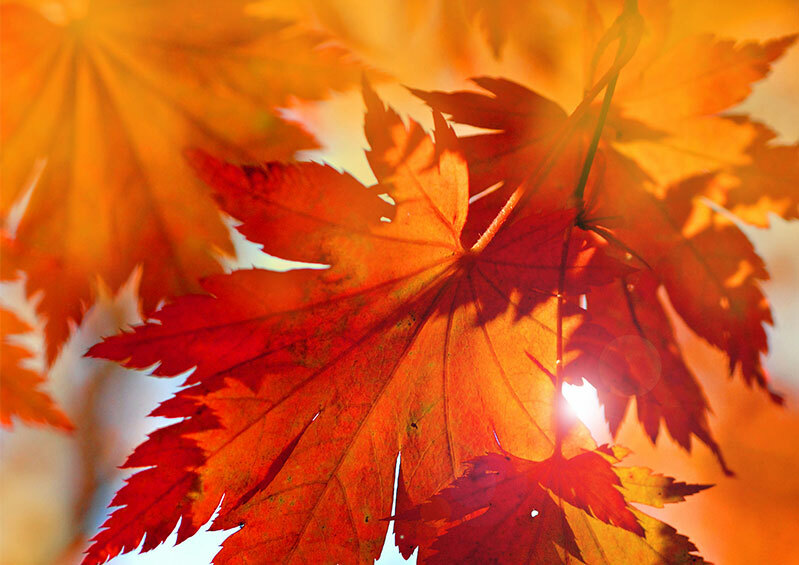 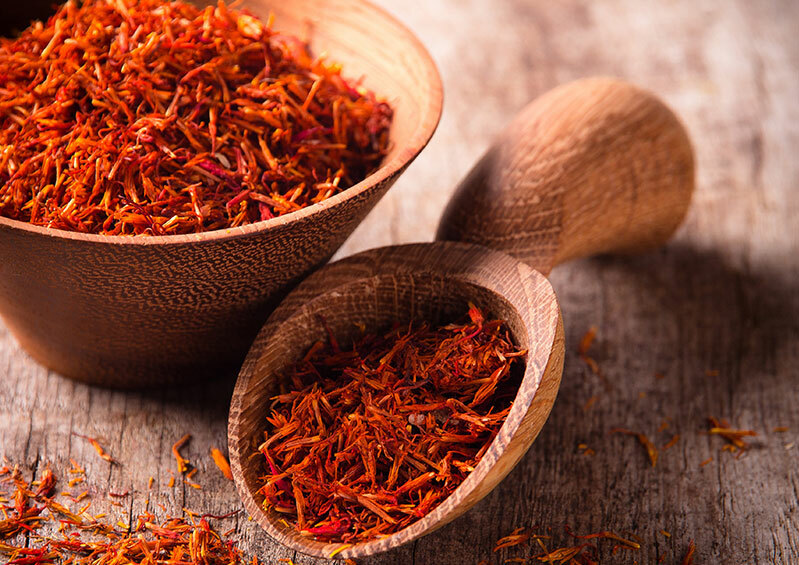 Beautiful warm scents and a true feast for the eyes.